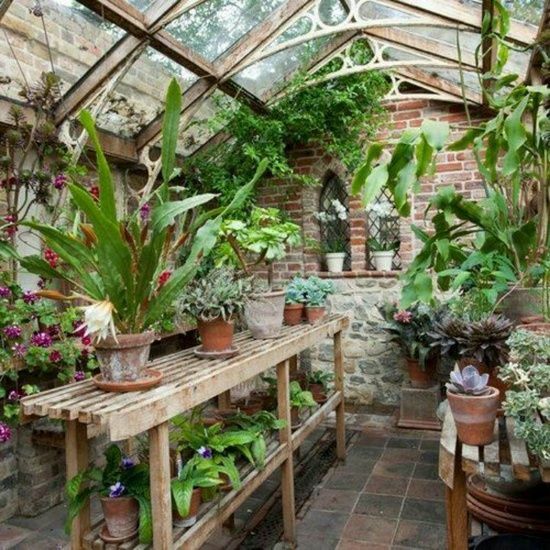 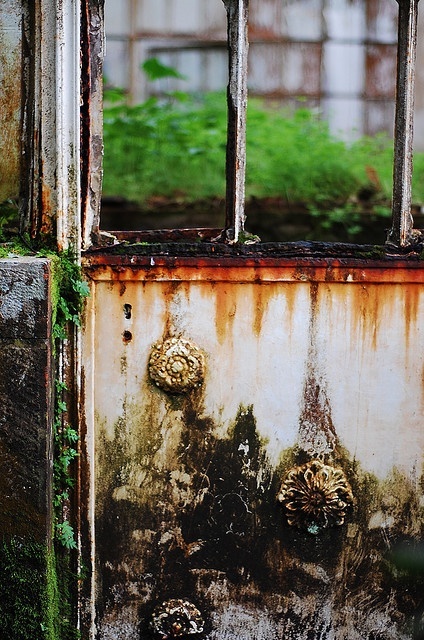 a building, room, or area, usually chiefly of glass, in which the temperature is maintained within a desiredrange, used for cultivating tender plants or growing plants out of season. 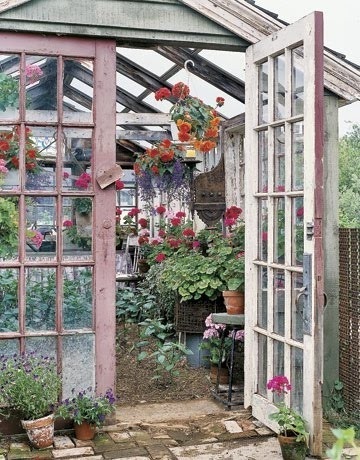 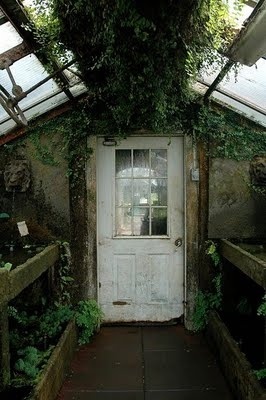 I would love to have a little greenhouse in the back garden instead of the garden house that’s standing there now. 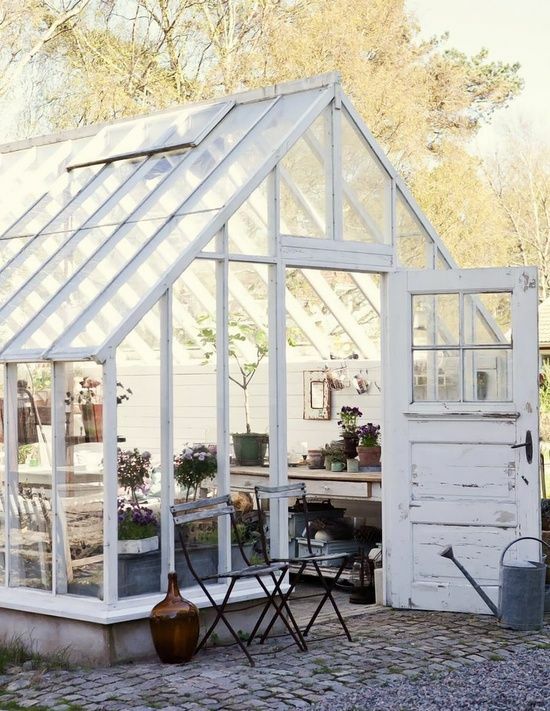 It’s a big dream and I see myself spending a lot of hours maintaining all the plants that are growing in there and for the winter it would be a lovely place to store plants that can’t endure Dutch winters but love Dutch summers. 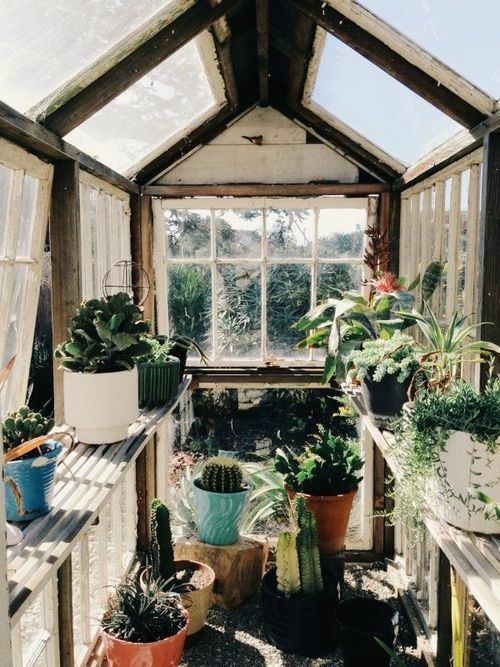 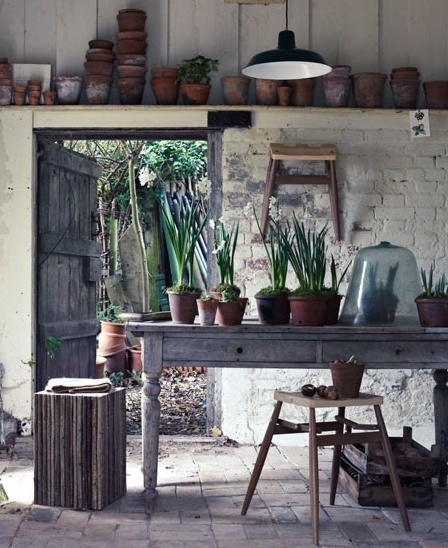 My inspiration from my Pinterest board GREENHOUSE!